Tools and Techniques for Tech – Startups . 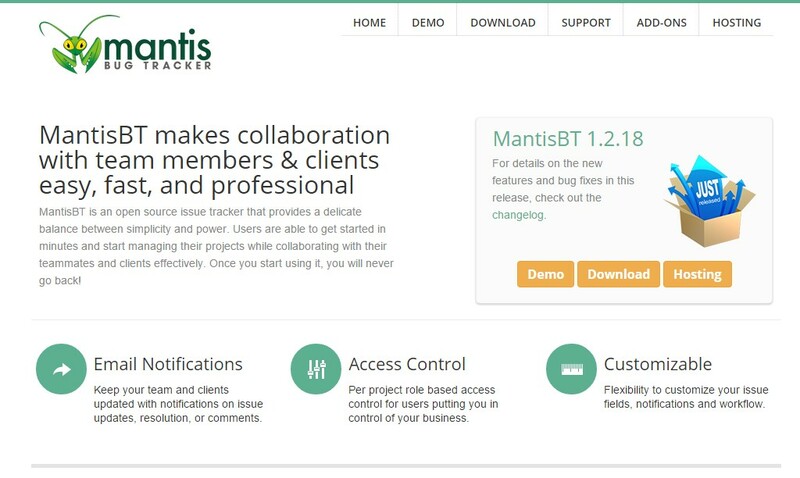 MantisBT is an open source issue tracker that provides a delicate balance between simplicity and power. 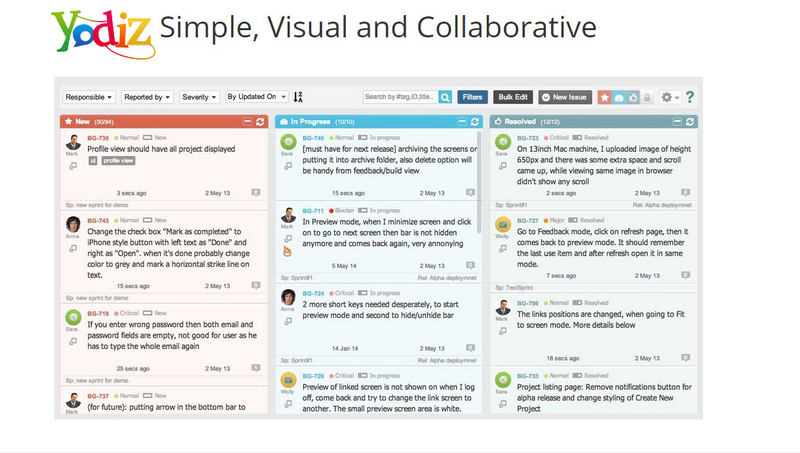 Users are able to get started in minutes and start managing their projects while collaborating with their teammates and clients effectively. Once you start using it, you will never go back! FogBugz is the world’s easiest bug tracking system, built for teams who are serious about shipping great software. JIRA is the tracker for teams planning and building great products. 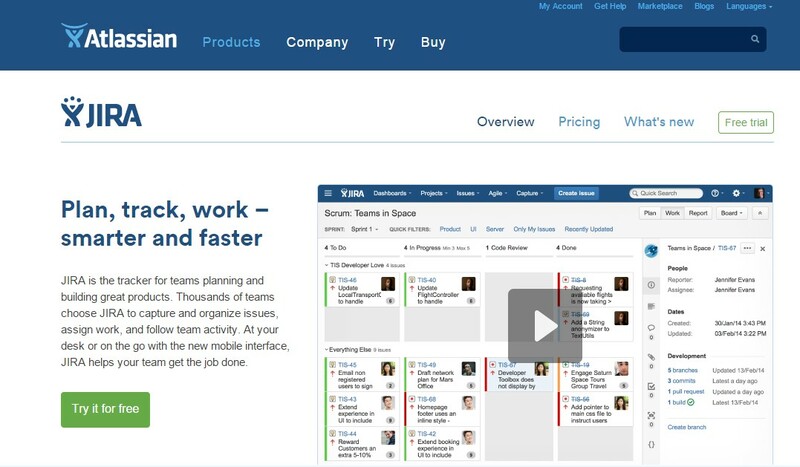 Thousands of teams choose JIRA to capture and organize issues, assign work, and follow team activity. At your desk or on the go with the new mobile interface, JIRA helps your team get the job done . 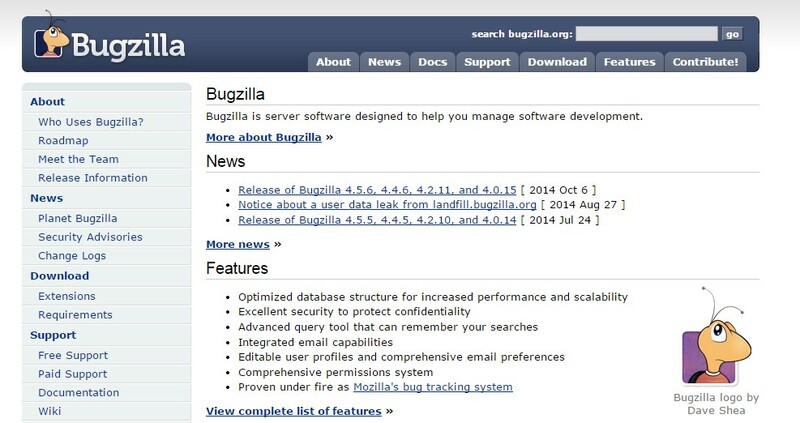 Bugzilla is a “Defect Tracking System” or “Bug-Tracking System”. Defect Tracking Systems allow individual or groups of developers to keep track of outstanding bugs in their product effectively. Most commercial defect-tracking software vendors charge enormous licensing fees. Despite being “free”, Bugzilla has many features its expensive counterparts lack. Consequently, Bugzilla has quickly become a favorite of thousands of organizations across the globe.